This is a Short Sale subject to existing lender's approval which could result in delays. VACANT ~ LENDER IS READY TO GO!!! This is a Short Sale subject to existing lender's approval which could result in delays. This is a Short Sale APPROVED!!!! Already working with the lender and they came back with this figure, but buyer walked....We now need a new offer, don't hesitate to live in this great community - Large 4 bedroom home in Sandoval Community. 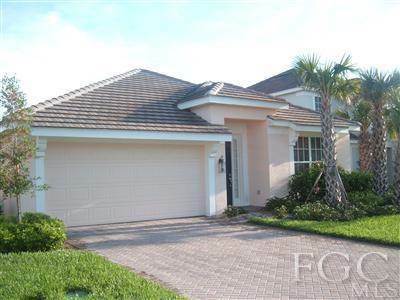 Excellent area for your family to live, tons of amenities, close to shopping with easy access to Fort Myers.